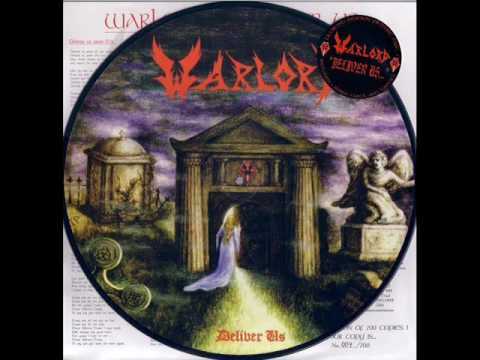 WARLORD was basically the creation of guitarist and songwriter Bill Tsamis and drummer Mark Zonder in 1980 which started in San Jose, CA but moved down to LA to find greener pastures and soon after this fortuitous decision caught the attention of Metal Blade Records with a couple demos and in no time at all released their debut EP album DELIVER US which found the band riding the new epic metal wave of early 80s bands. 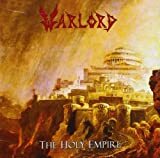 While WARLORD was clearly inspired by the sounds of the New Wave Of British Heavy Metal (NWOBHM) they managed to distance themselves sufficiently in their approach along with other early American pioneers of this sound such as Manilla Road and Brocas Helm. On this debut Tsamis handles both guitar and bass duties but ironically goes by Destroyer on the guitar parts and The Raven on bass while Zonder copped the alias Thunder Child. This early version of the band included Jack Rucker aka Damien King on vocals and Diane Kornarens on keyboards who adopted the name Sentinel. DELIVER US is an excellent slice of top notch early metal which offers all of the best features the era had to offer. 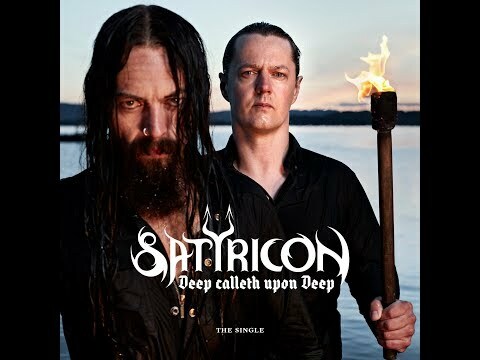 The music is heavy and melodic with catchy riffs, well crafted compositions, excellent instrumental executions and all of the juicy lyrical themes ranging from mythology, fantasy, Christian values and epic battles. Damien King has the perfect vocal skills for this type of metal which captures all of the melodic flavors and operatic yumminess of Iron Maiden or Judas Priest with a more “earthy” type of grounded sound to it and sounded like a precursor to the more energetic power metal bands that would emerge towards the end of the decade. The guitar riffs are crisp and the independent bass lines delivery the classic 80s galloping effect while the keyboards are restricted to atmospheric generators to give the overall sound an epic ambience with some flashy effects thrown in now and again. 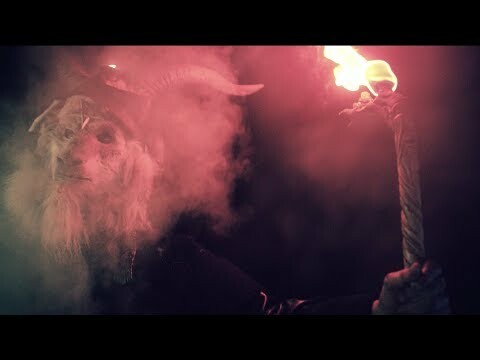 While WARLORD were clearly a product of their era, their true strength is in the excellent songwriting skills of Tsamis who cranked out one addictive track after another. Some tracks offer classical acoustic guitar intros that build up to a cranking riffy early metal anthems and some just rip from the get go and while soloing is included it is used sparingly as for effects rather than interrupting the overall flow of the music. 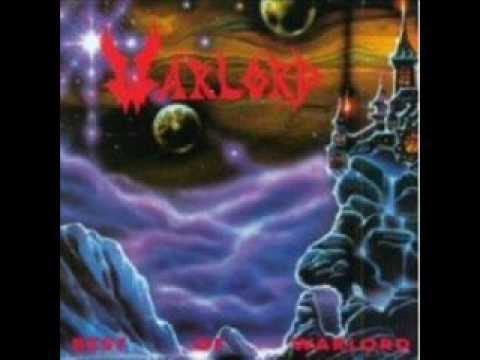 Personally i’m not sure why WARLORD has never garnered more attention as their material was some of the strongest the early 80s metal scene had to offer but was probably overshadowed by the greats of the era stealing their thunder and also the MTV scene had propelled metal music onto the world’s stage and it seemed like everyone wanted to start a band and become the next Maiden or Priest. 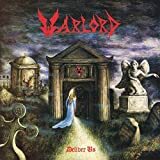 WARLORD was one of the strongest bands to emerge from this era and is definitely a must for fans of melodic 80s epic metal in the vain of Manilla Road, Blind Guardian or Virgin Steele. They would only release this debut EP and the following “And The Cannons Of Destruction Have Begun…” the next year but have released a few albums sporadically since 1997. 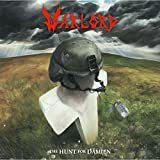 Difficult for me not love Warlord, one of my all time and genres band, sure one of the Proto Prog Metal bands as Rush, Saga, B.O.C., Deep Purple, Wishbone Ash, Cacophony or Rainbow. If you know the story Warlord isn't a true band because Warlord was born for a game (If you allow me to use this term) and the correct genre is Rock with tons of high volume. But, for a correct read, Warlord plays pure essence of Heavy Metal... or maybe of music. Strange that only Mark Zonder he continued his musical career after the Warlord, becoming a member of the Prog Metal masterpieces Fates Warning. "Best Of Warlord" is, without reservation, a great compilation: the open door for Warlord world, a medieval world in Heavy Metal. 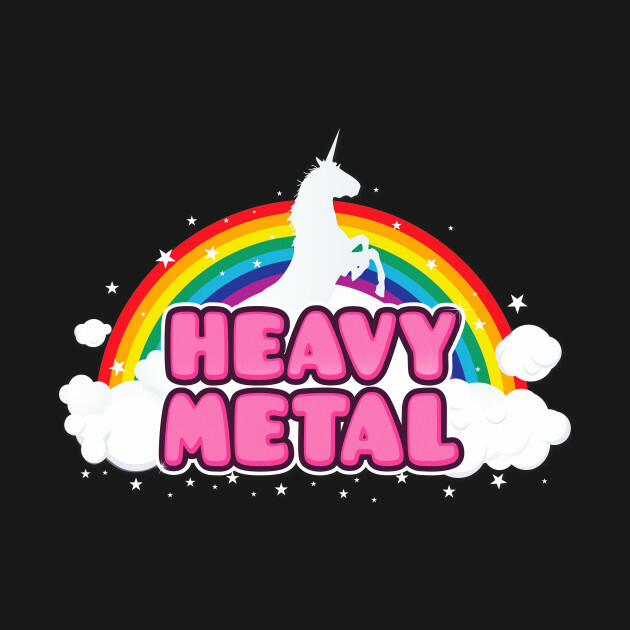 In general Power Metal and Middle Age are associated. With Warlord or Rainbow kings and castles are materialize before our eyes. 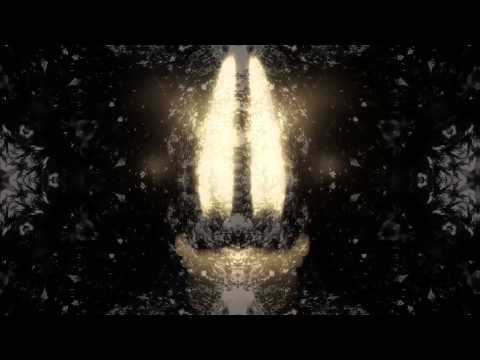 With this perception the music of Warlord is a new Spring after a gray and snowy Winter. I'm a White King and you are Black Knight. But I win the duel! This is my description of Warlord's music. In truth Warlord plays Rock, however. The problem is this, for me. if Warlord was born in first half of 70's Warlord was the best Progressive Rock band. Warlord, unfortunately was born in first half of 80's and for this fact Warlord wasn't associated with Progressive Rock or Progressive Metal. Of course... This isn't a Problem, sometimes the categories exist only on paper. Because Cream of Hendrix are only Blues Rock/ Progressive Blues or Psychedelic Rock but in truth they invent Prog Rock, Hard Rock, Jazz Rock... In good substance Hendrix, Cream or Warlord are only Rock artists or acts. In musical vision I have this perception. Song for song this is my sentence. I must say that my perception is reinforced. "Penny For A poor Man" is only a pure Classic Rock song, not distance from Rainbow or Wishbone Ash as "Winter Tears" is a song similar to Manowar (as "Lucifer Hammer"). "Lost And Lonely Days" for me with an adequate arrangement would be a perfect Soul Rock song for an immaginary Stax Records band. 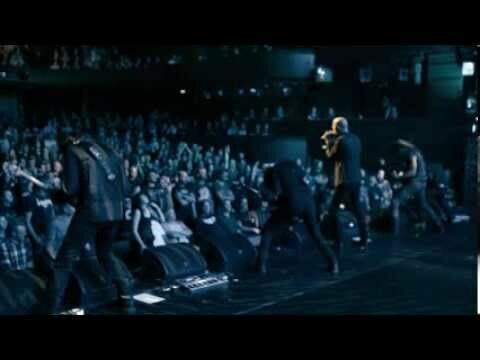 and "Black Mass" for me is a perfect song for Black Sabbath or B.O.C.! The sound is artificial? For me this is a peculiarity of Warlord and not a defect. 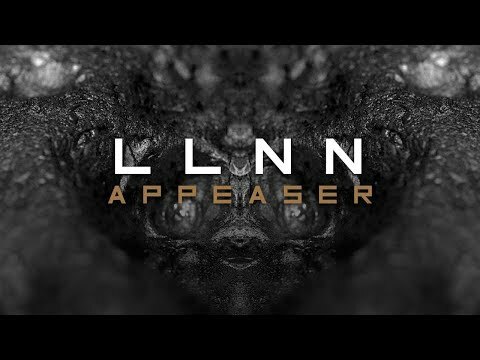 This increases the appeal of the music of Warlord! In definitive: If you love first full Heavy Metal, Warlord is another band for you! No WARLORD movie reviews posted yet.